Jürgen Klopp saw no reason to hold in-depth talks with Mohamed Salah after Liverpool’s goalless draw with Everton. Last Sunday’s 233rd Merseyside derby ended in stalemate at Goodison Park, with Salah spurning presentable chances to break the deadlock either side of half-time. 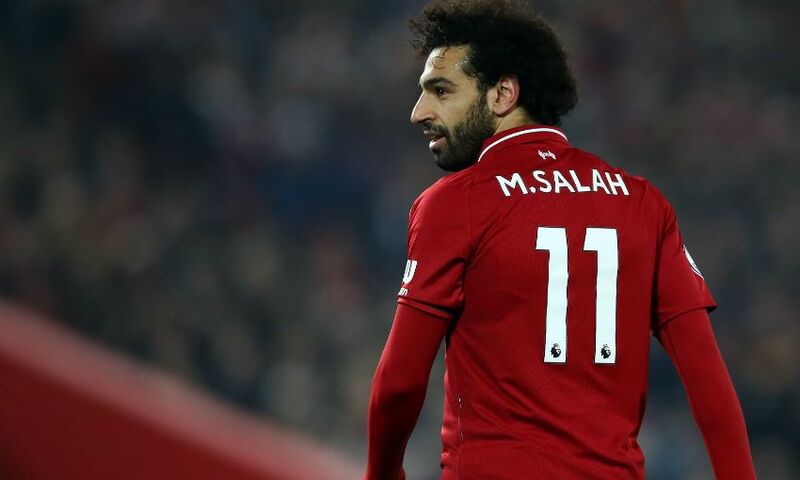 Klopp, though, was not concerned by his leading scorer’s uncharacteristic profligacy and does not believe the fact he remains one goal away from reaching 50 in the Premier League for the Reds is playing on the Egyptian’s mind. “We have very often talks and everything and of course when you are a striker or offensive player and you have chances in a game, you want to score with them, that’s clear,” the boss said. “But as a manager I’m more than used to that, that players don’t score all the time, so that’s how it is. He has an unbelievable record, that’s all. His goals brought us where we are - not only [his goals], but a big part of it. “So no, we didn’t really speak about it or whatever because it’s completely normal. We have to create chances and as long as we do that… in a very difficult game against Everton for different reasons, I would say we had four or five proper chances.